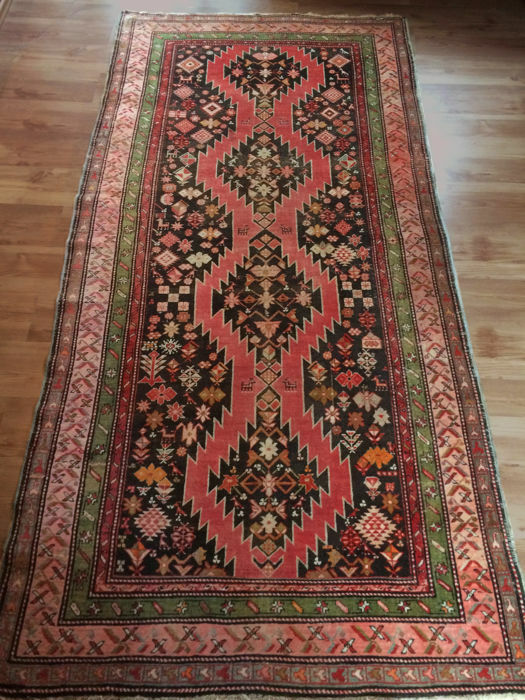 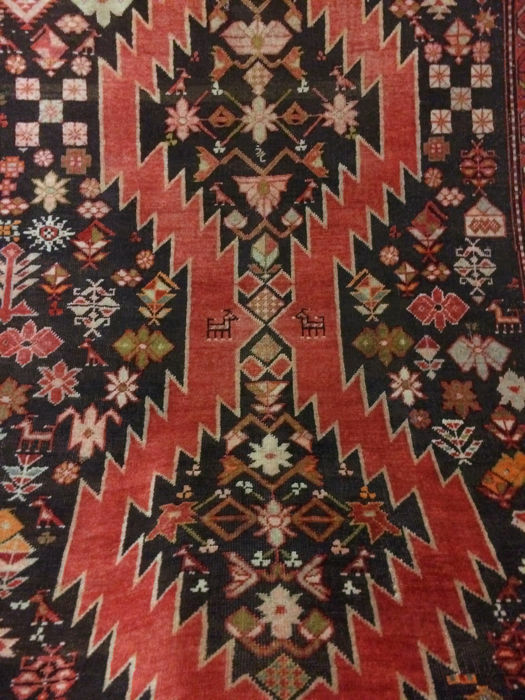 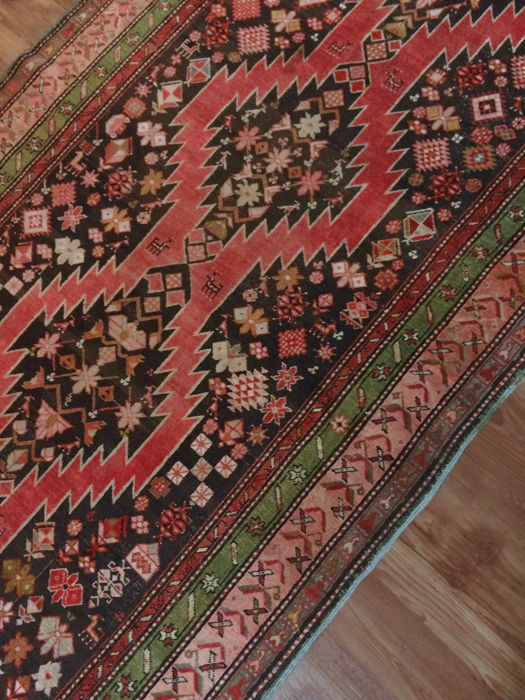 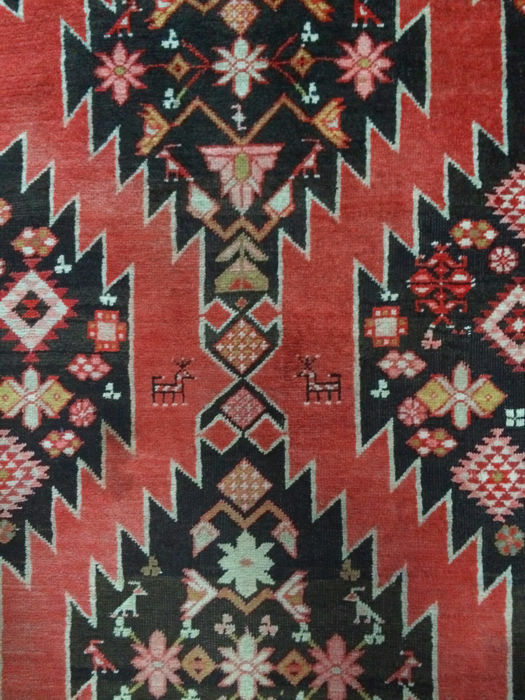 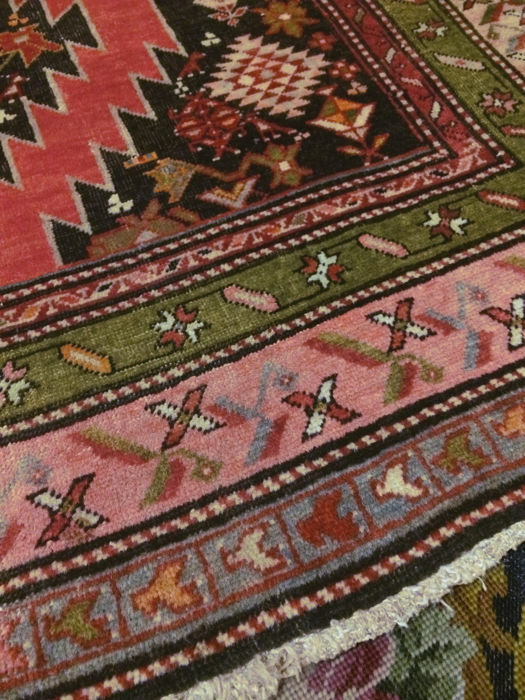 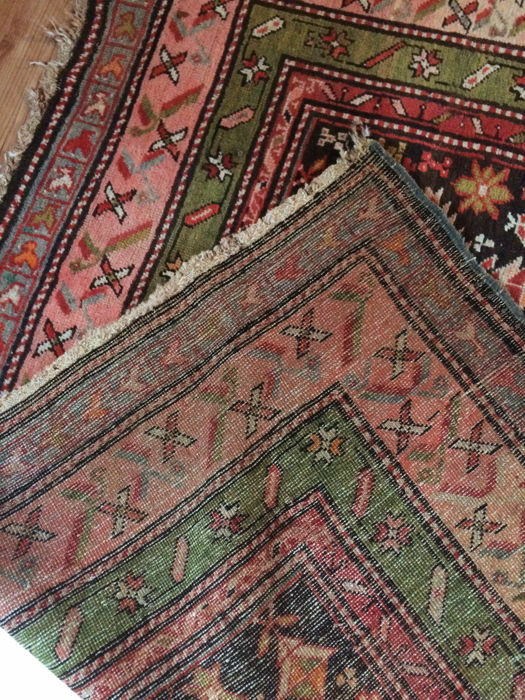 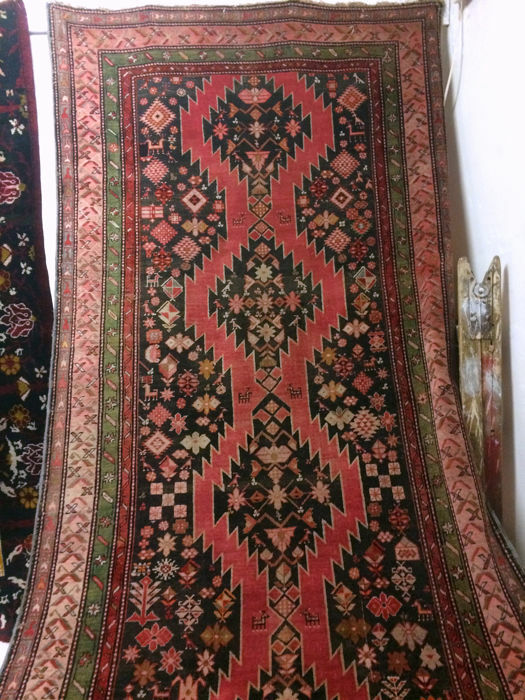 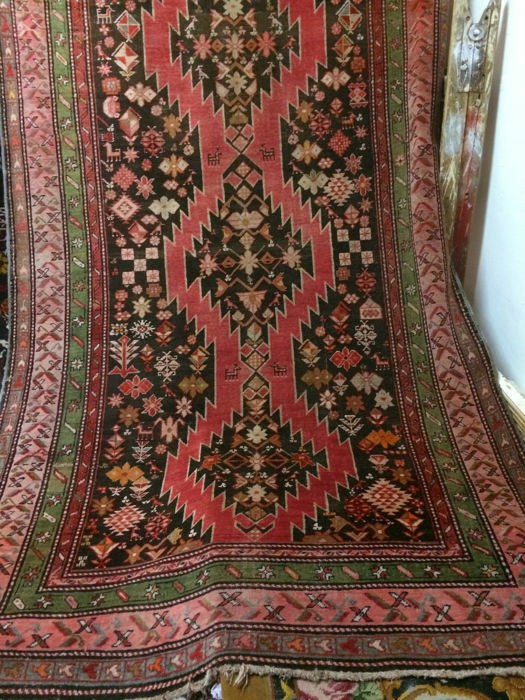 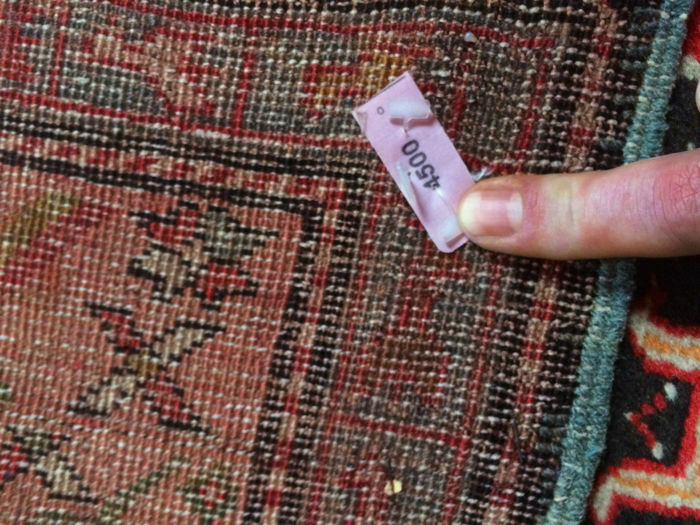 Wonderful 140 years old antique Caucasian Karabagh rug from end of 19th. 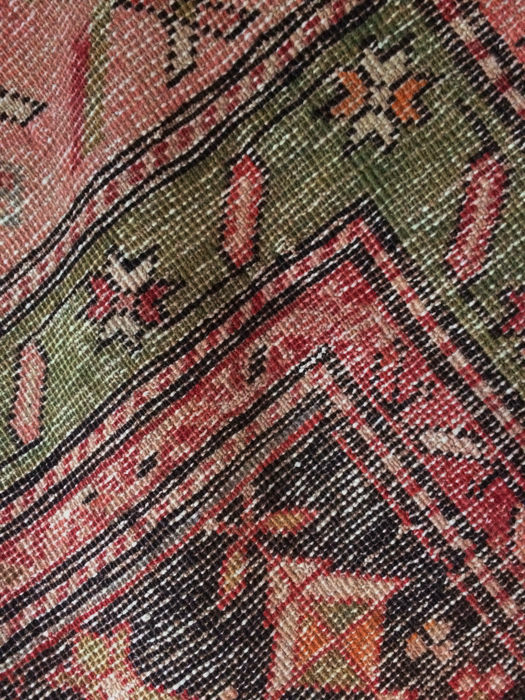 century, from the 1880s. 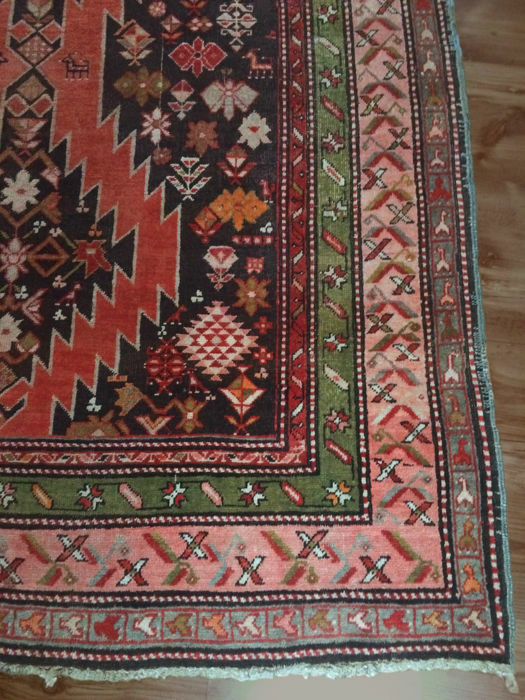 You can pick up this lot from the seller: Budapest (Hungary), Hungary.